Universal replacement for slides that are 12" high and over 8" wide. 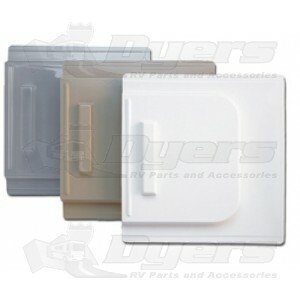 Replace your missing or damaged screen door slide. Plastic slides can be cut to fit screen door openings.